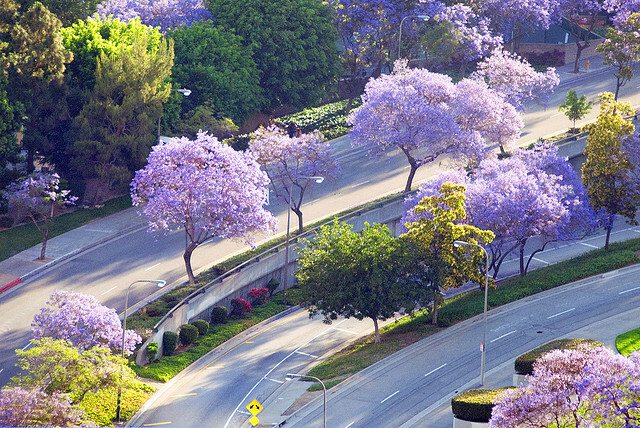 There is a beautiful flowering tree in Los Angeles called the Jacaranda. These trees bloom spectacularly in May all over the city, so Good magazine is calling for readers to submit photos of their favorites. Find out more information here at “Project: Angelenos, Show Us Your Jacaranda Trees.” The resulting photos will be posted on the site’s Picture Show blog.